James Two Crow (Oglala Sioux), a loyal Lakota Funds client since 2002, was the first to tap into our new Farm Service Agency guaranteed loan program. 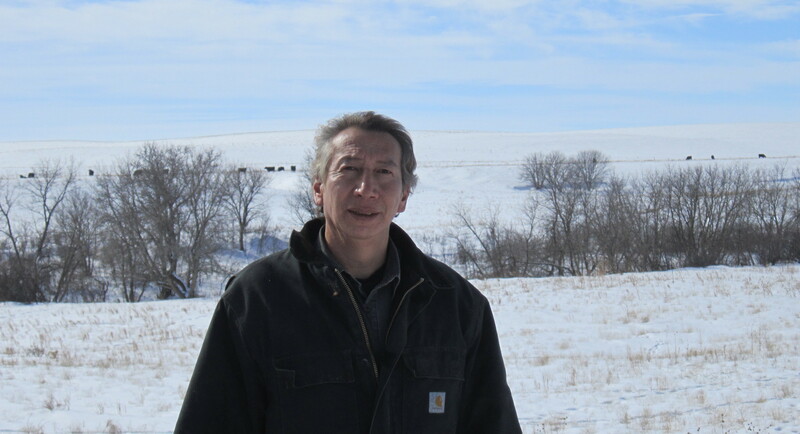 He utilized this agricultural loan product to purchase 20 bred cows, which symbolize the start of his growing cattle operation just east of Kyle on the Pine Ridge Reservation. 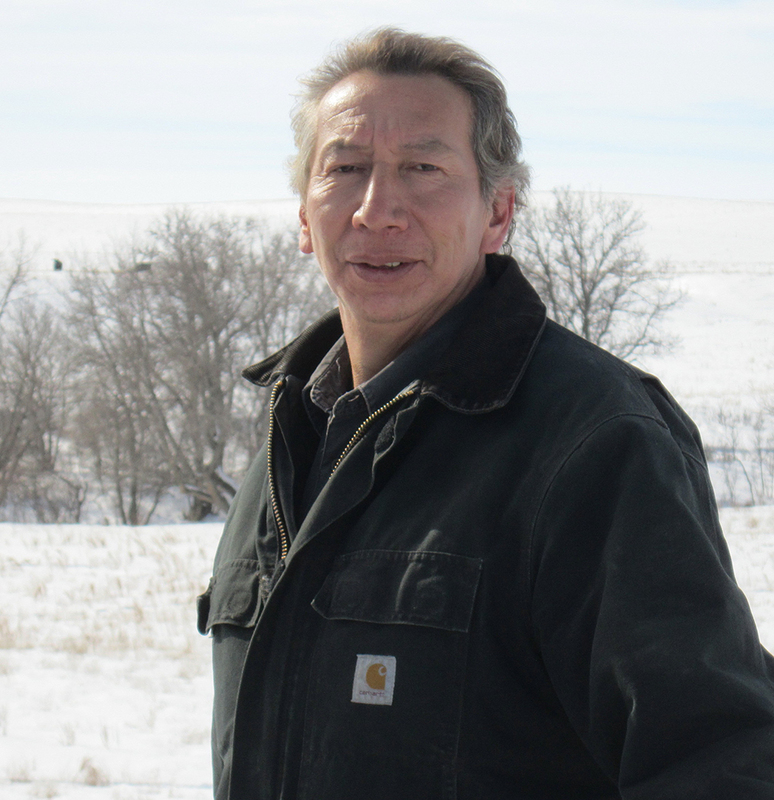 As a resourceful entrepreneur, this was his fourth loan he secured through Lakota Funds. He began with microloans in the early 2000’s for a wood vending business, which gave him experience in securing capital and successfully repaying loans. By 2014, he advanced his entrepreneurial skills and was able to qualify for a larger equipment loan. James was also an active participant in our Building Native Industry Institute program, in which he completed several trainings and online courses to improve his business skills.